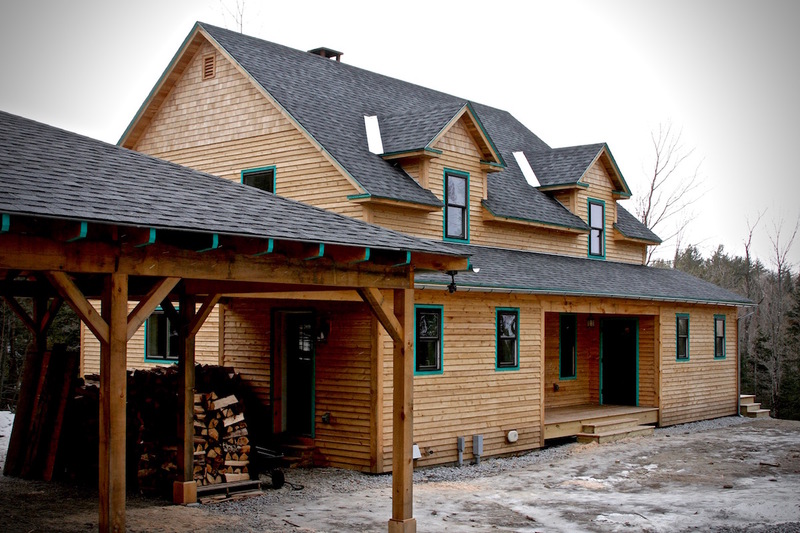 Craft Design Build VT offers custom design, building, project management, energy efficiency, woodwork, concrete work, metal fabrication and more for residential homes, renovations and additions. Here’s more about these services. See the design before starting construction with our building design visualization services. High quality project drawings are created using Vectorworks, a robust architectural CAD design software program. These renderings are useful in visualizing the whole house design, kitchen remodels, and 3D images for custom fabrications. 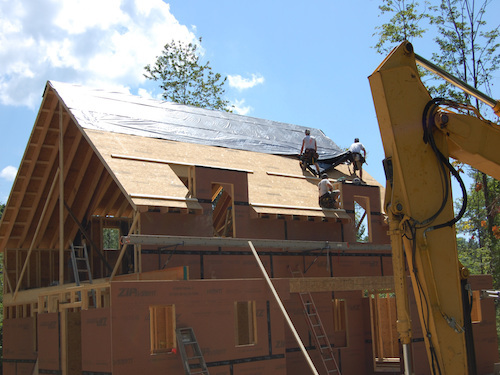 Residential construction is the core of Craft Design Build VT’s mission, with a focus on new home construction, renovations, kitchen remodels, and additions. The company specializes in high quality craftsmanship with an emphasis on design, high aesthetic value, and energy efficiency. From local, air-dried lumber to the most technologically advanced building products, Craft Design Build VT utilizes a wide range of materials and technologies to achieve the highest quality outcomes possible. Craft Design Build VT provides full project management services for its building projects, starting with project budgetary and timeline estimates. Throughout the project, Craft Design Build VT interfaces between the customer, subcontractors and work crew to manage the budget and project deliverables. At Craft Design Build VT, we meet the climate demands of the Northeast by achieving optimum efficiency. 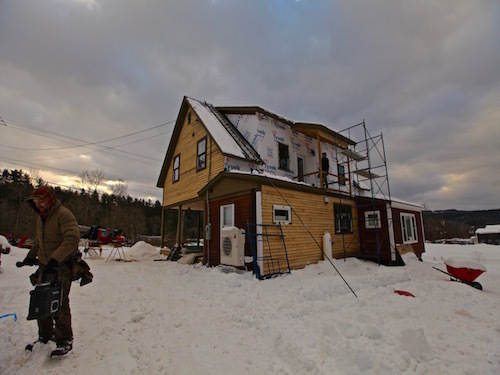 Craft Design Build VT is a Passive House Institute US (PHIUS) Certified Builder and an Energy Star registered partner with Efficiency Vermont. Our expertise equals the best performance possible, allowing homeowners to save energy and live comfortably. 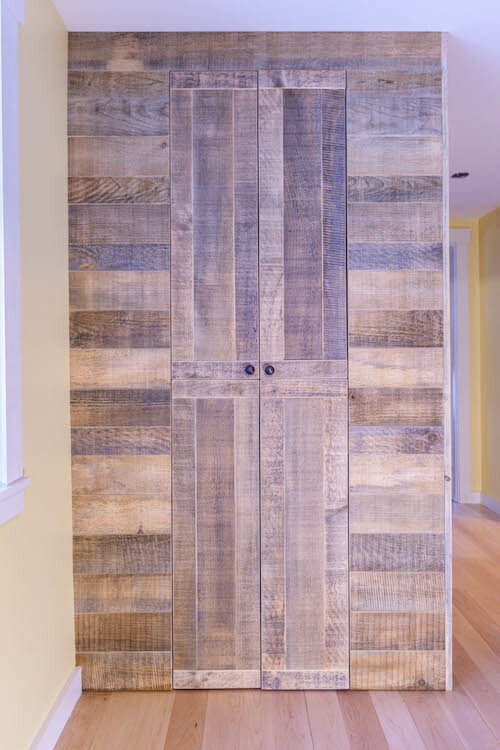 In addition to construction, Craft Design Build VT offers custom woodworking services, including cabinetry, built-in furniture, doors, ladders, and staircases. These products are designed and crafted to meet customer needs, drawing from a range of styles (e.g. shaker, modern, craftsman, etc) and materials (often locally sourced hardwood). 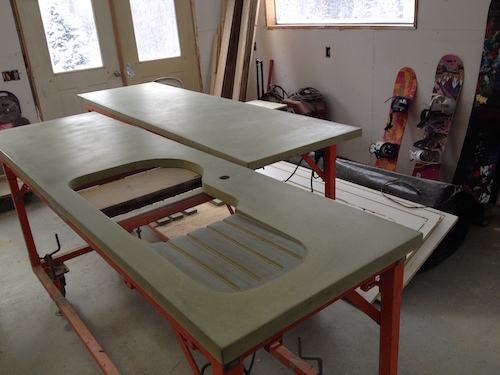 Craft Design Build VT designs and manufactures custom concrete products, providing customers with design and functional versatility. 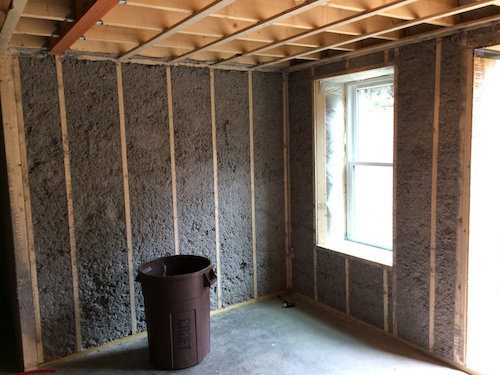 In addition to countertops, concrete can provide attractive and durable solutions for shower surrounds, sinks, hearths, and fireplace surrounds. Craft fabricates many custom products, including, but not limited to, metal railings and brackets, built in and free-standing furniture, unique plaster finishes and tile of all styles. 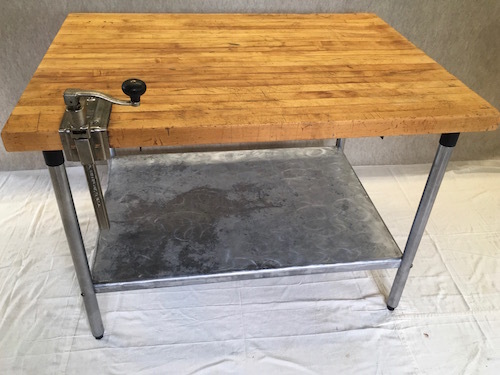 If you can imagine it, we can likely fabricate it. Just ask!